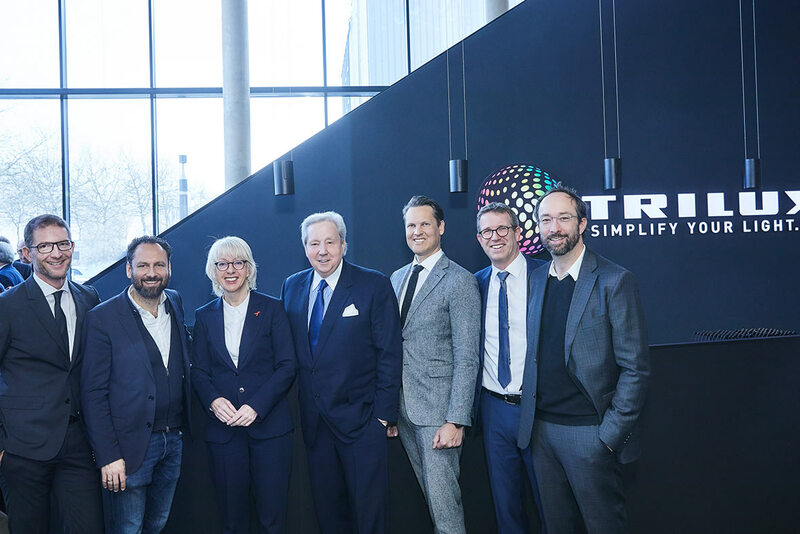 On 22 January 2019, TRILUX expanded its site in the ‘cathedral city’ Cologne with the TRILUX Light Campus. 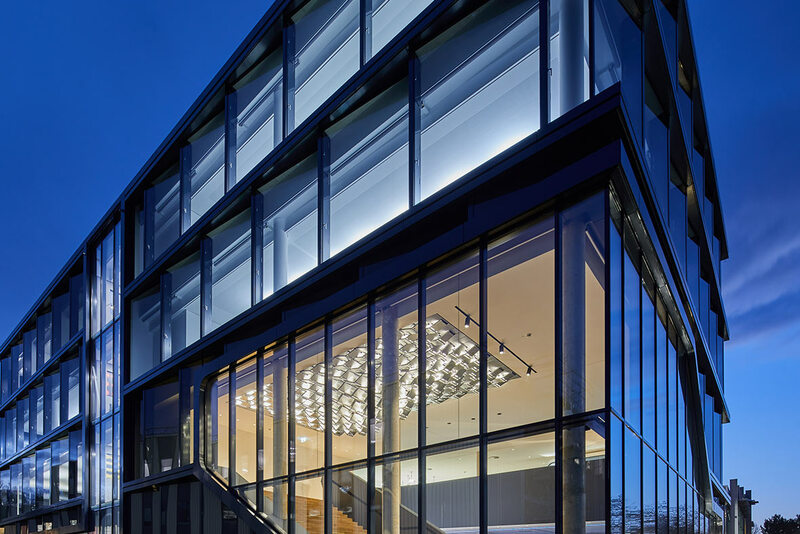 The 2,700 square metre, four-storey building was designed in cooperation with GRAFT Architects (Berlin) and is the headquarters of the newly founded company TRILUX Lighting Solutions GmbH. TRILUX unites its areas of expertise and resources in Cologne with the new building to create ideal conditions for integrated, efficient work and to improve transfer of know-how within the corporate group. 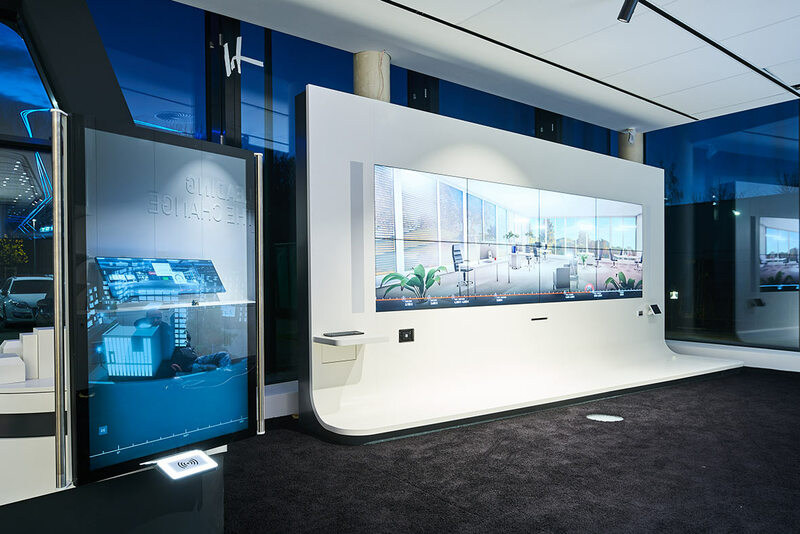 In addition to offices for around 120 employees, the Light Campus also houses a modern showroom for experiencing the complete spectrum of future trends in lighting today. The headquarters of TRILUX GmbH & Co. KG remains in Arnsberg in the Sauerland region of Germany. 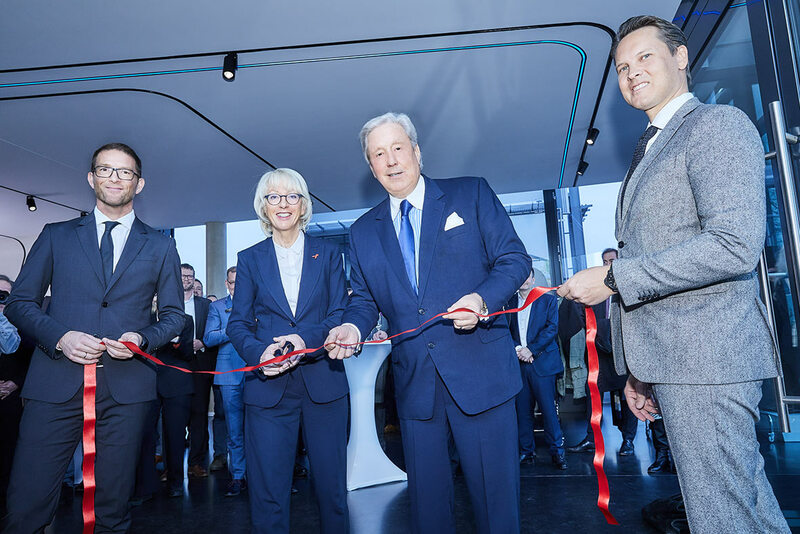 With the inauguration of its new location in Cologne-Ossendorf, TRILUX passes yet another important milestone for ensuring the long-term success of the company within the dynamic market for lighting. 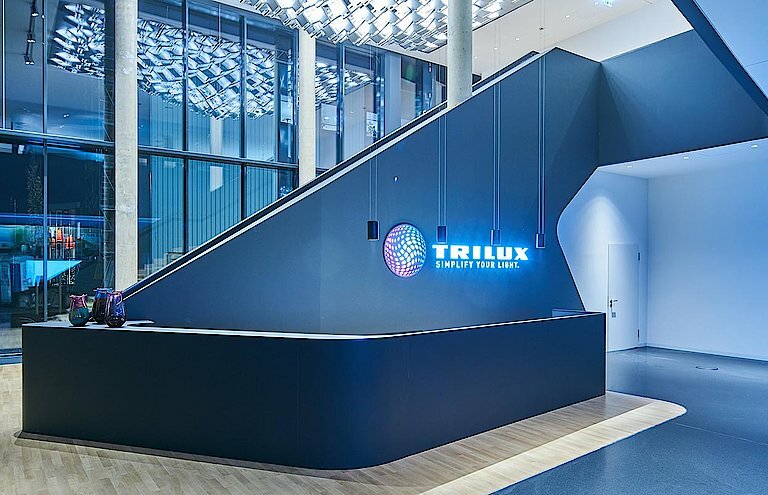 The new building is the headquarters of the newly founded TRILUX Lighting Solutions GmbH, with Managing Director Karsten Müller. The building was constructed on the premises of the Cologne-based subsidiary Oktalite, a part of the TRILUX Group since 2007. The immediate vicinity facilitates the transfer of expertise and offers extensive opportunities to develop group-wide synergies, for example with the joint use of operational structures. "Cologne offers us excellent customer proximity. A direct connection to the airport, the long-distance train network and the motorway provide ideal conditions for close interaction with our national and international partners, customers and architects," explained Karsten Müller, Managing Director of TRILUX Lighting Solutions. "As a cosmopolitan city, Cologne is also highly attractive for employees, so that we can expect decisive advantages for the recruiting of highly qualified specialists," continued Müller. The headquarters of the company are to remain in Arnsberg. 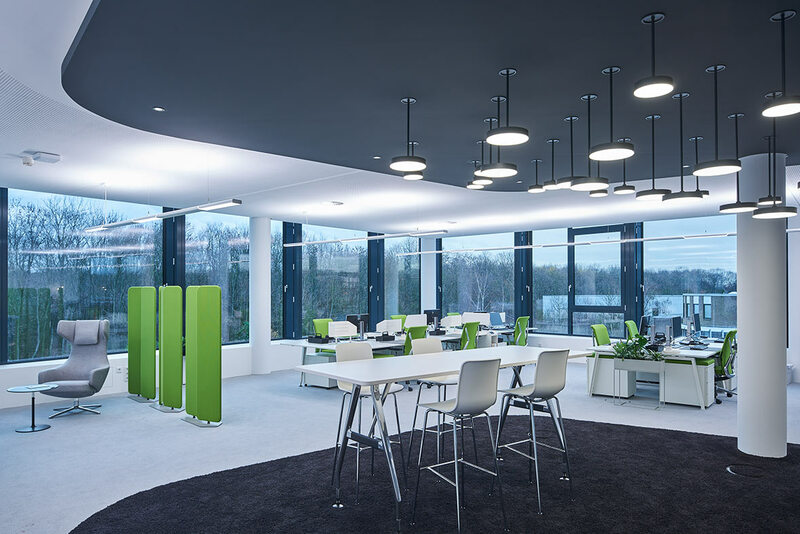 "Arnsberg is and remains our company headquarters," explained Joachim Geiger, Managing Director of TRILUX Vertrieb GmbH and Director of Group Marketing. 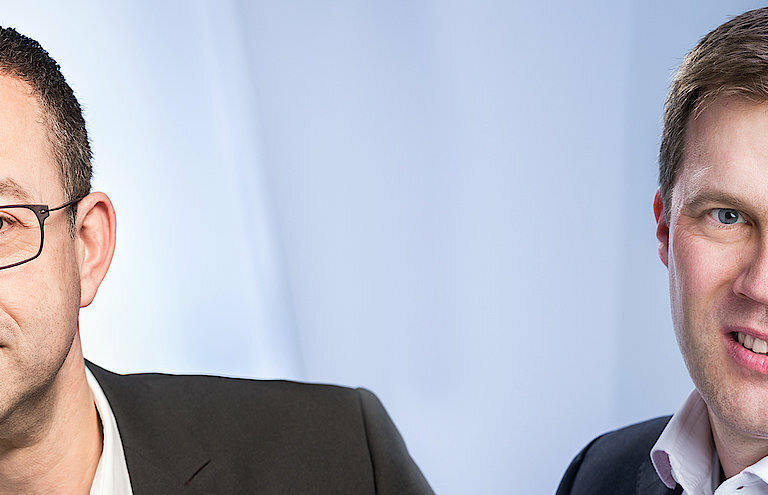 "However, to drive growth further in the TRILUX Group and expand future business models we need an additional foothold in a metropolitan region – with the Cologne location we will increase our opportunities and send a strong message regarding the modernisation, further development and networking of our company," added the executive manager. 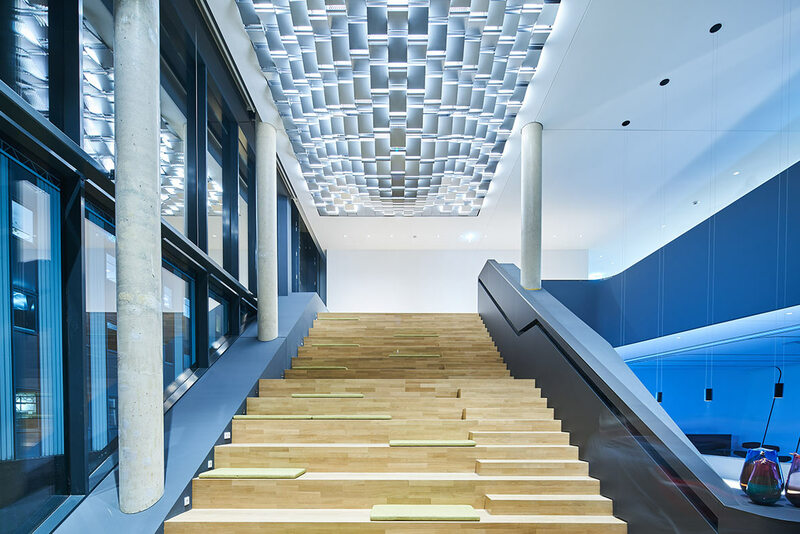 The building itself was developed in close cooperation with the renowned architectural practice GRAFT (Berlin), and the result is a unique interplay of functionality and design, light and architecture. 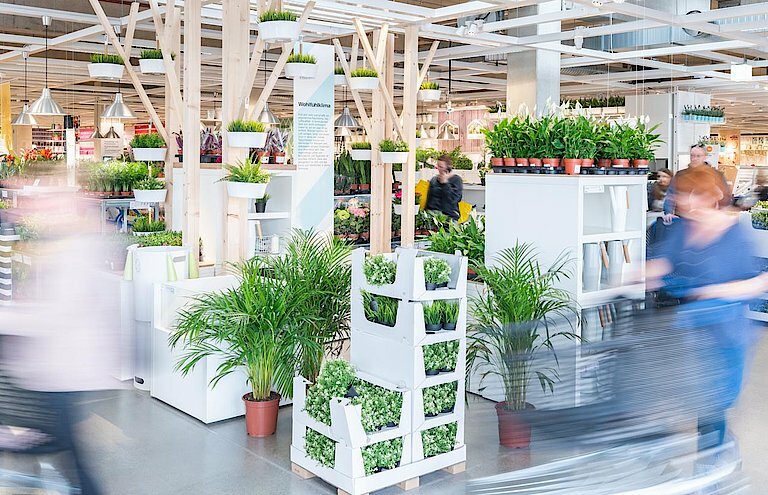 "We placed a focus on attractive and bright rooms as well as open areas that can be used flexibly, thus offering ideal conditions for new work and cooperative working," explained Wolfram Putz, founding partner of GRAFT Architekten. An important component of the new building concept – and a TRILUX speciality – is networked, intelligent lighting which combines everything the future has to offer, ranging from sensors and light management to Human Centric Lighting and predictive maintenance. 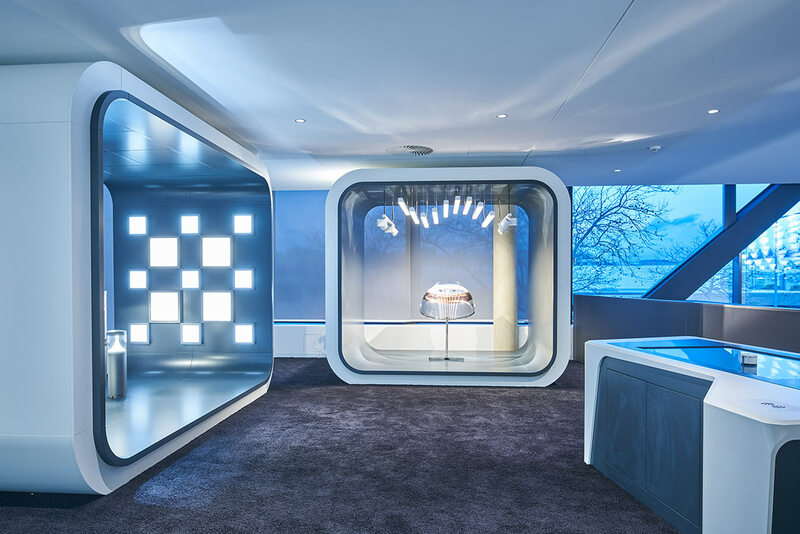 Visitors can also experience a 600 square metre interactive showroom showcasing tomorrow's lighting trends first-hand.